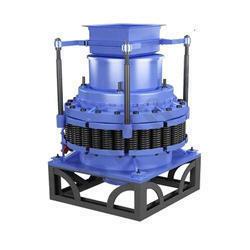 Our product range includes a wide range of stone crusher plant, stone crusher and stone crusher machine. 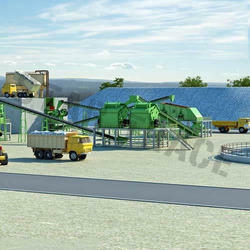 Stone Crusher Plant that is apt for crushing stones and ores in uniform size for the further process. The design is safe and comes with no chances of splinter spillage. 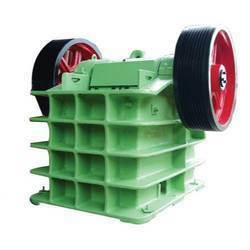 Looking for Stone Crusher ?